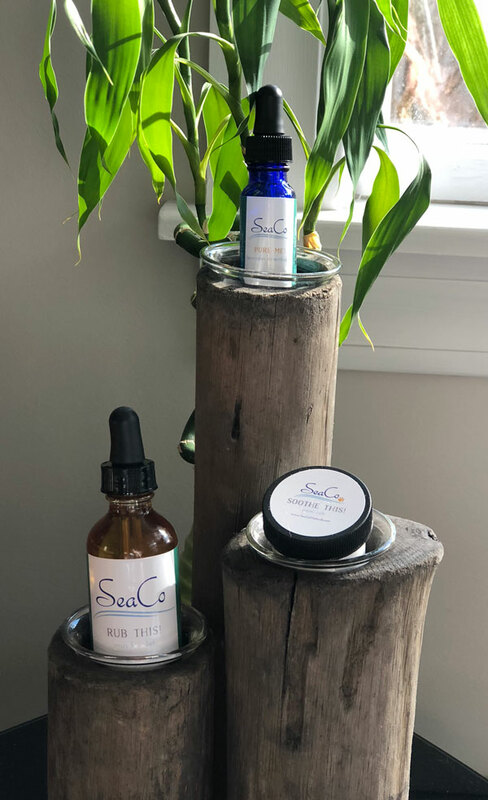 SeaCo is an American, family business founded on making its customers and their pets’ lives better through applying the highest quality naturopathic ingredients to ethical toiletries, skincare, and beauty products and using its profits to support ocean health. The plants are grown on Cape Cod, Westport, and Colorado. SeaCo’s products are made by hand using all natural, plant-based organic ingredients from gardens, fields, and forests. Most of the herbs and flowers are grown on a farm in Harwich. The Lavender is grown on Cape Cod and plants in Westport and Colorado. Colorado lavender is then sent to Oregon to be distilled. The suppliers for organic based oils and essential oils come from farms and wholesalers we have partnered with fair trade for over 30 years. Every ingredient and scent in SeaCo products has been chosen with great care for both the smell and natural benefits. To spread soothing serenity through handcrafted, sinless, innovative personal care products while supporting the health and love for the ocean.